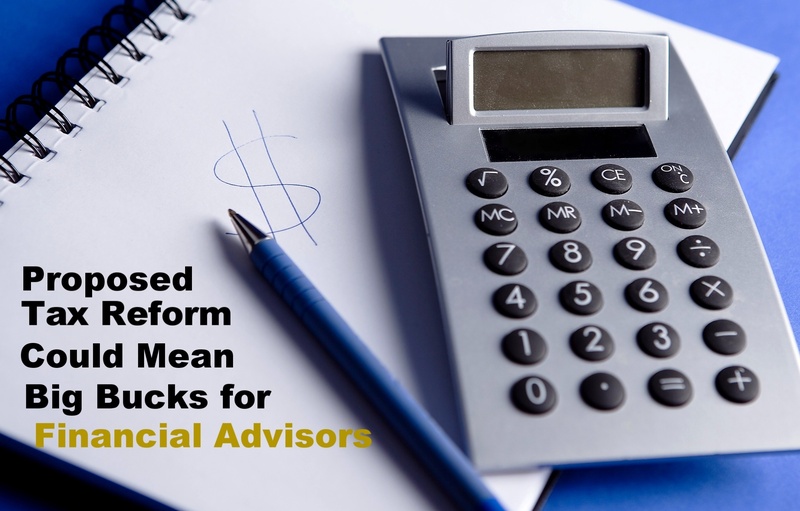 Last Month the Trump Administration released a proposal for the new tax reform plan which would have major benefits to independent financial advisors. Many financial advisors now have a uniquely appealing opportunity to go independent, create a Limited Liability Company (LLC), and see a real change to their income. As a financial advisor at a large firm or wire house, you are paid on a salary basis as an employee of the company on a W-2 basis. While Trump’s tax plan will lower taxes for salaried employees as well, it is nowhere as low as it will be for an independent contractor with an LLC. The highest income tax rate for salaried employees is about 39% currently and will be lowered to 35%. However, LLC’s could see taxes go as low as just 15%. Currently, LLCs are pass-through entities, meaning that the LLCs income is “passed through” to its owner, who treats that income as their own. Going independent brings many advantages to a financial advisor like, the freedom to choose whatever products you feel best suite your clients needs, faster processing in smaller offices, no boss or sales manager sitting on top of you, and more money in your pocket. With this new proposed tax reform plan, it’s never been more appealing to go independent. Although scant on details, the administration’s tax reform plan proposes limiting the tax rate on “passed through” income to a maximum of just 15%! So, an advisor who may otherwise be in the 25% or 35% tax bracket would reap a significant windfall under the administration’s proposal if they create an LLC when they go independent. To learn more about how to become a Limited Liability Company, check out this article from the New York State Department of State. Interested in going independent? Learn how easy it can be with our Transition Process.